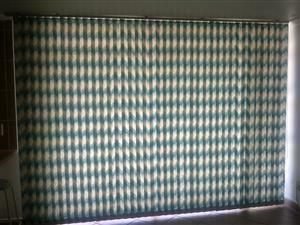 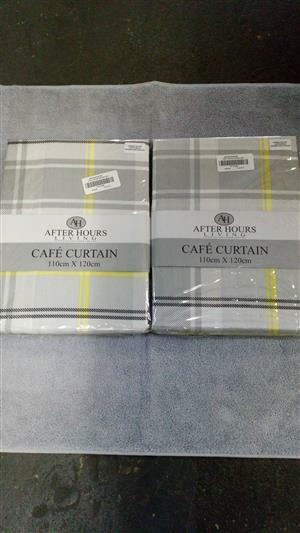 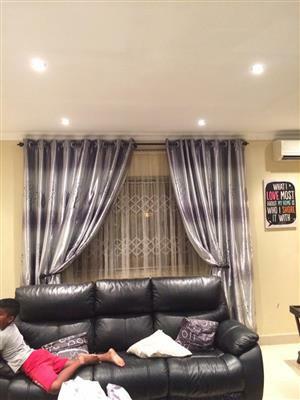 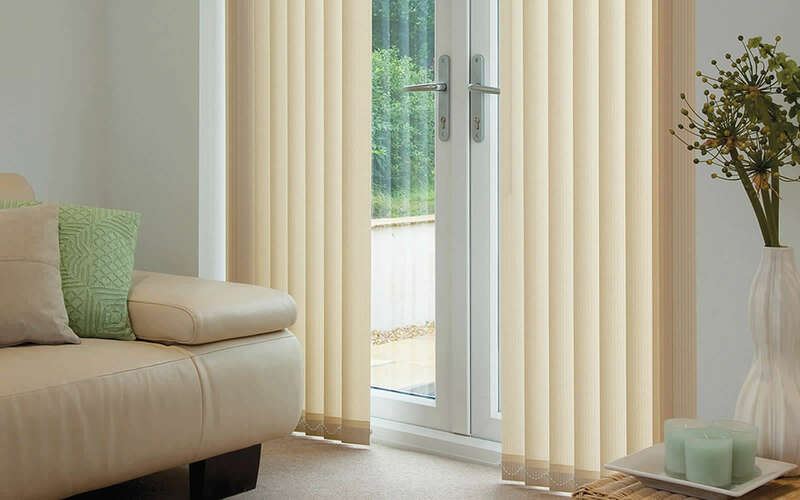 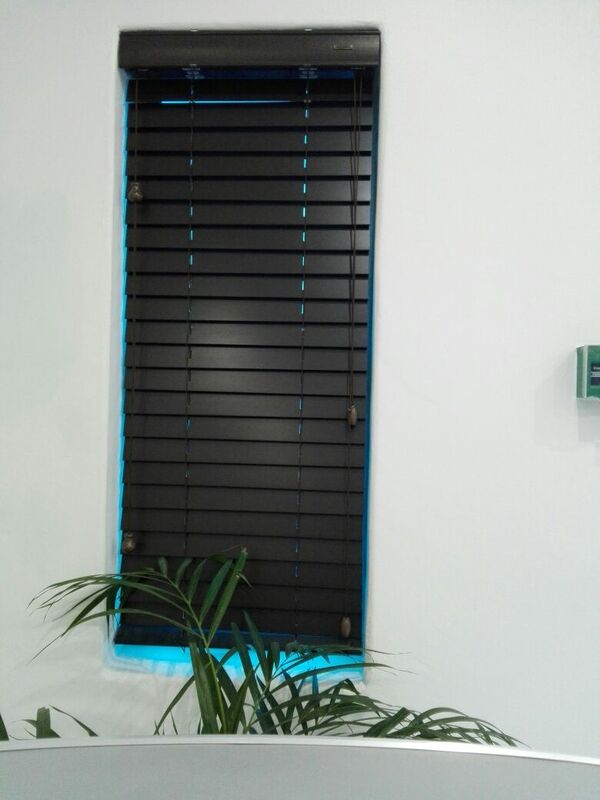 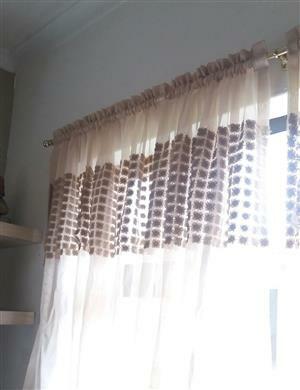 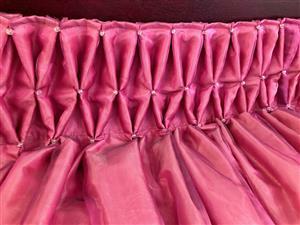 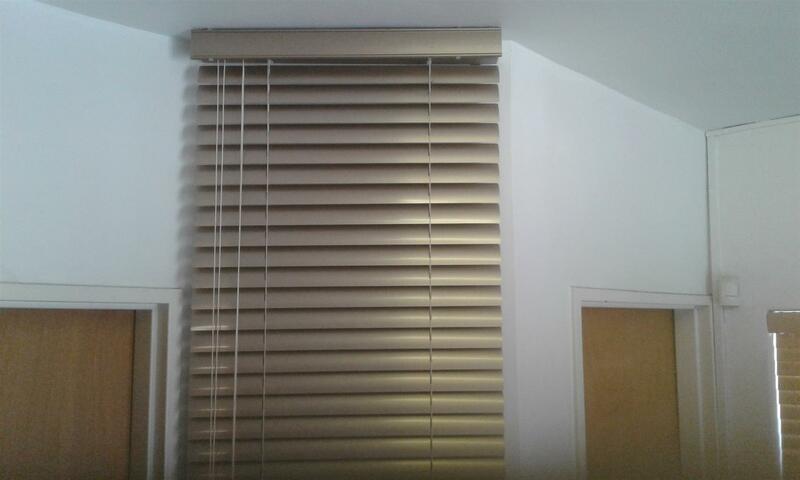 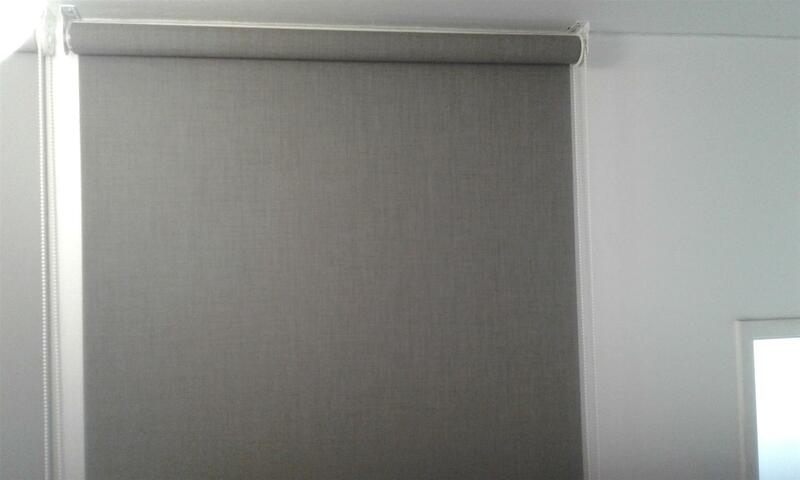 Window blinds manufactured to your window size. 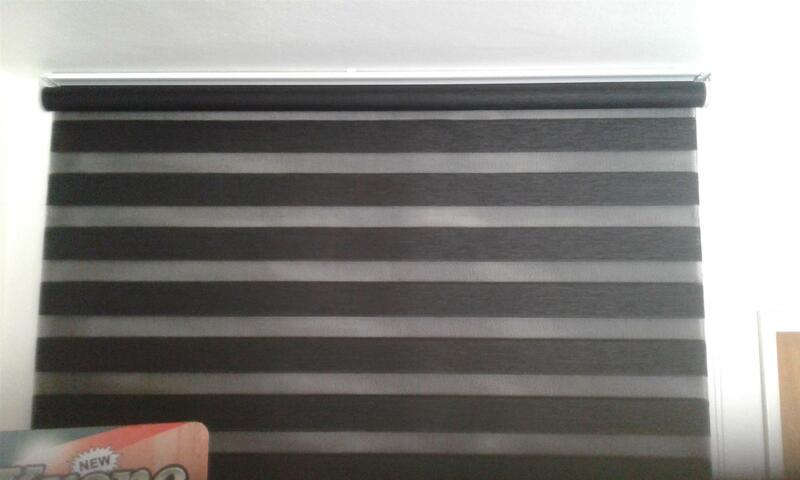 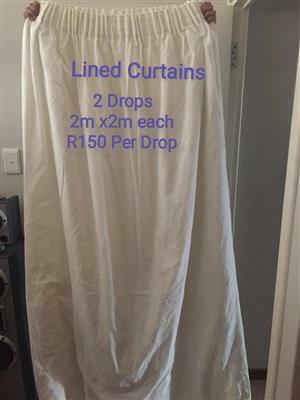 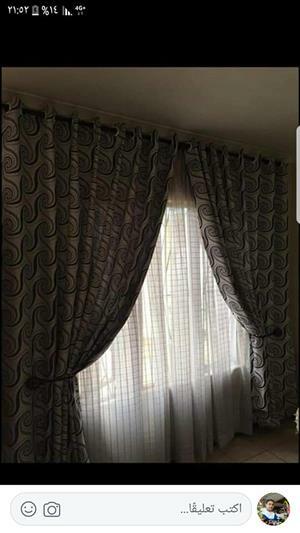 Get your blinds straight from the factory. 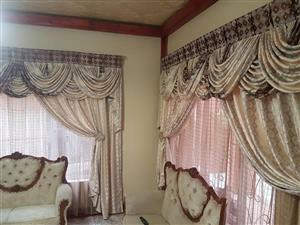 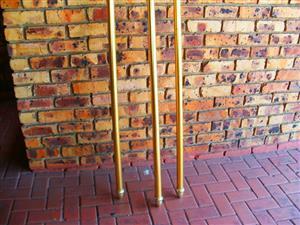 Call Brian 072-737 9640 for the best prices.